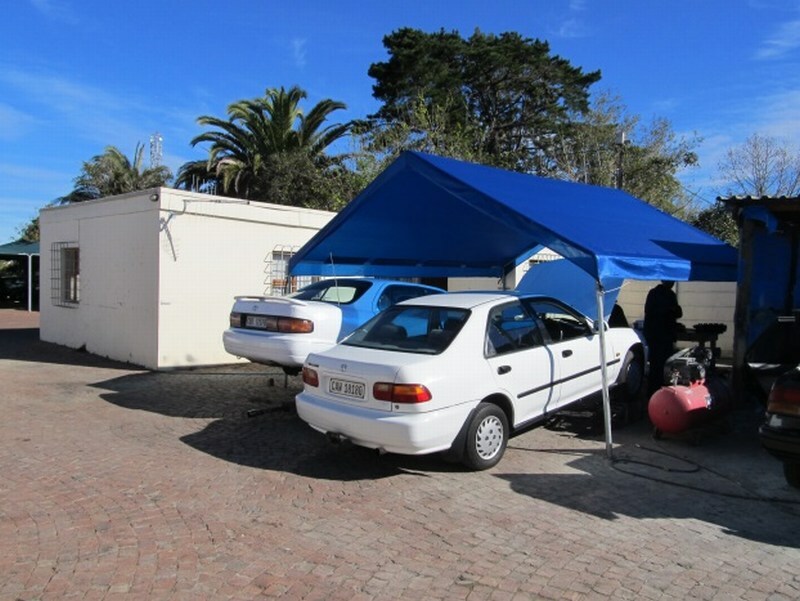 The need for movable temporary vehicle protection has led to the development of the Mobi-Shade. 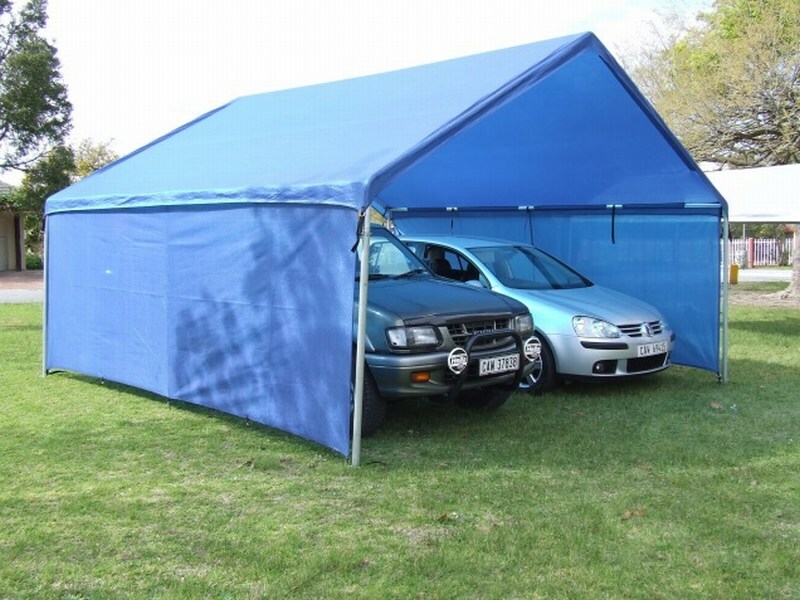 Protective Mobi-Shade with shade or waterproof canopies for your vehicle, motor car, bakkie (LDV), motor bikes, boat, caravan, tools and equipment or even temporary shade for a beach party. 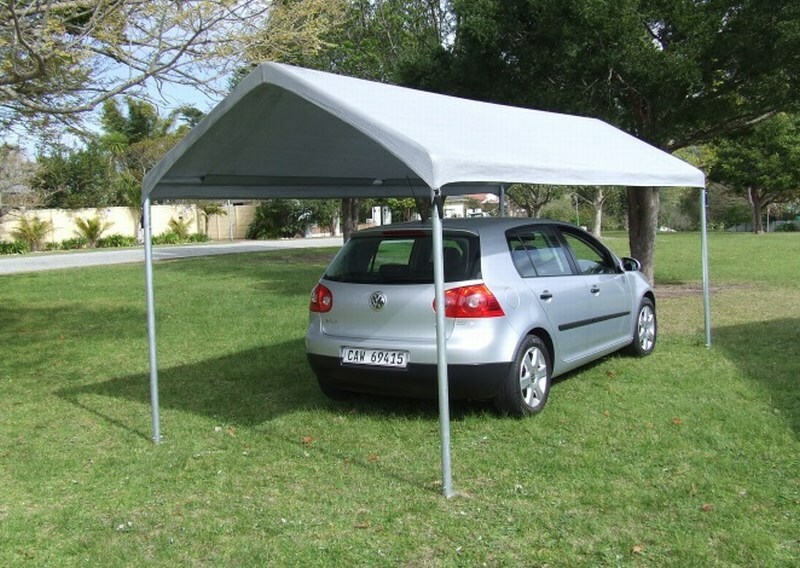 Use it for a construction site to protect your vehicles and equipment or ideal for car shows and temporary shelter. Developed with tenants in mind for apartment / flat dwellers, the Mobi-Shade is easily removed on termination of your lease. With strong modular and interlocking fully galvanised steel tubes, it’s a completely DIY product that takes approximately 30 minutes to erect and can, if required, be concreted to bases for more permanent use. Available with or without side and end panels, additional fasteners for strong wind regions and all of this for a reasonable and affordable price.